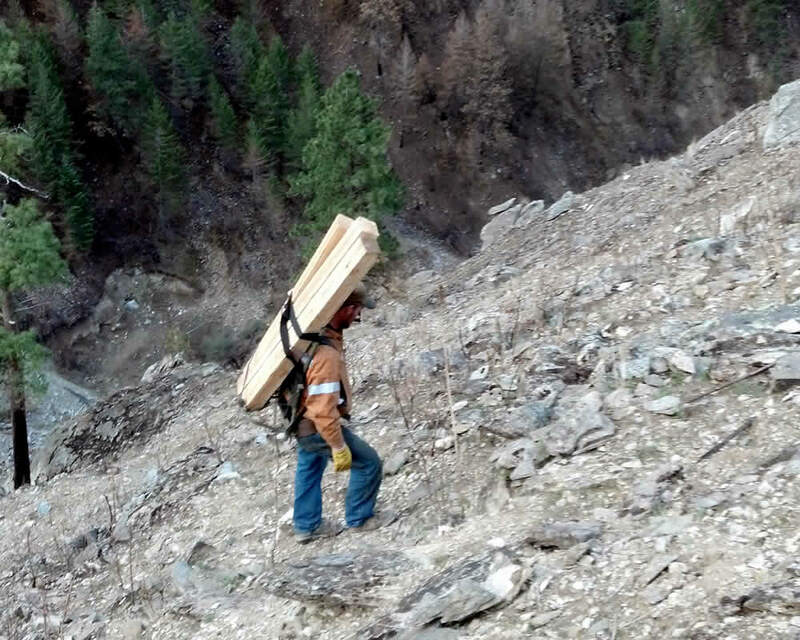 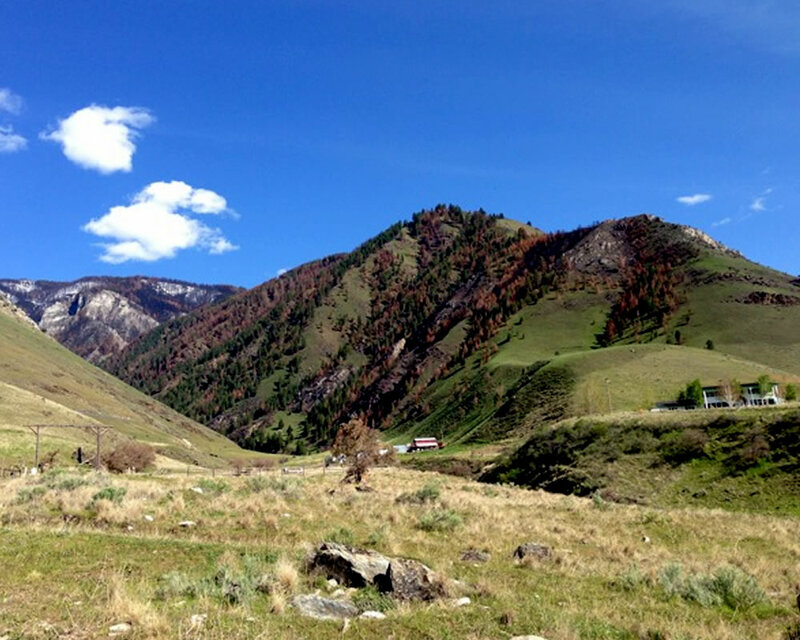 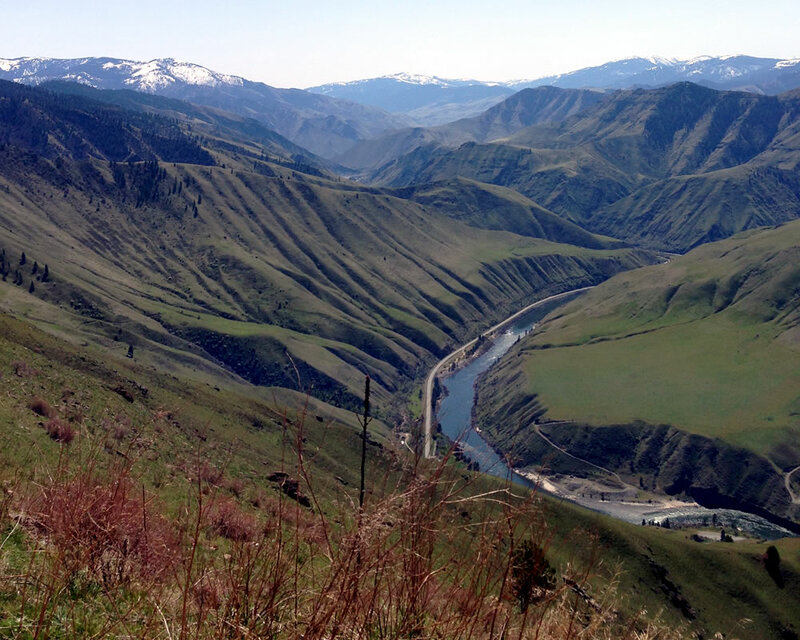 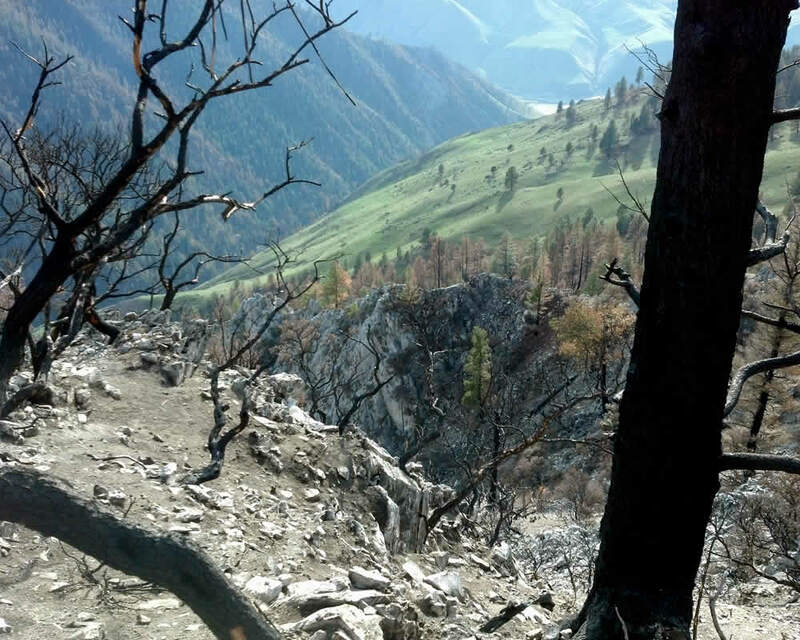 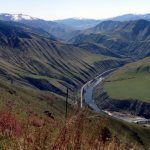 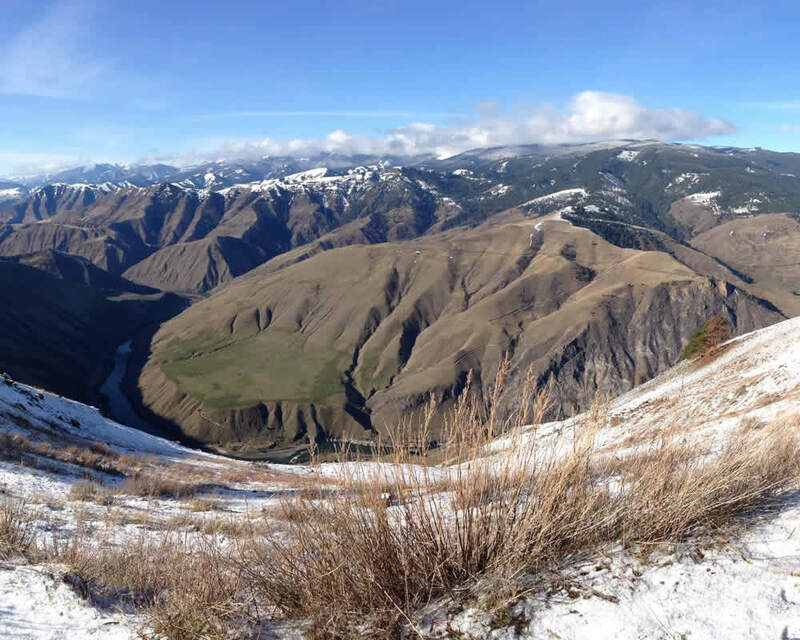 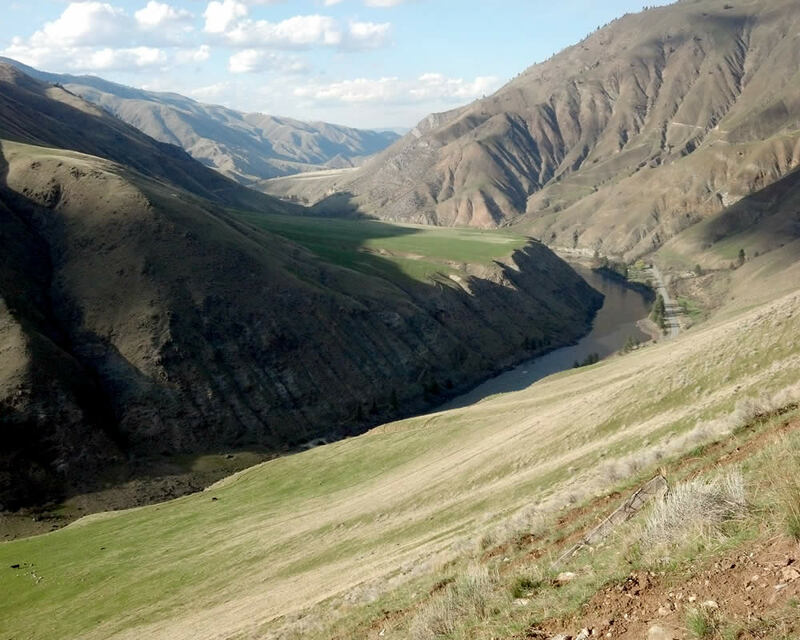 In 2013, NJMC acquired the McKinley property through its acquisition of Idaho Champion Resources (ICR). 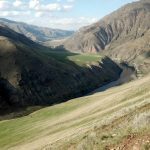 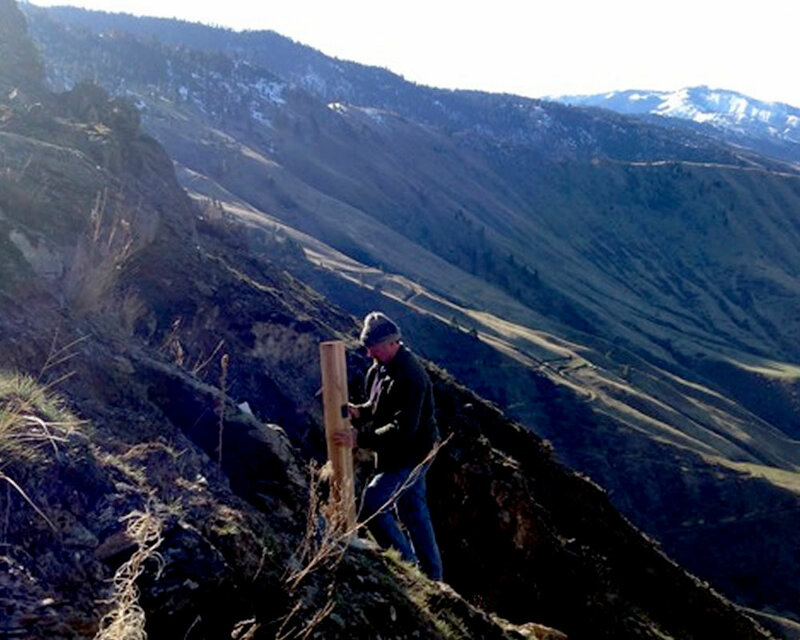 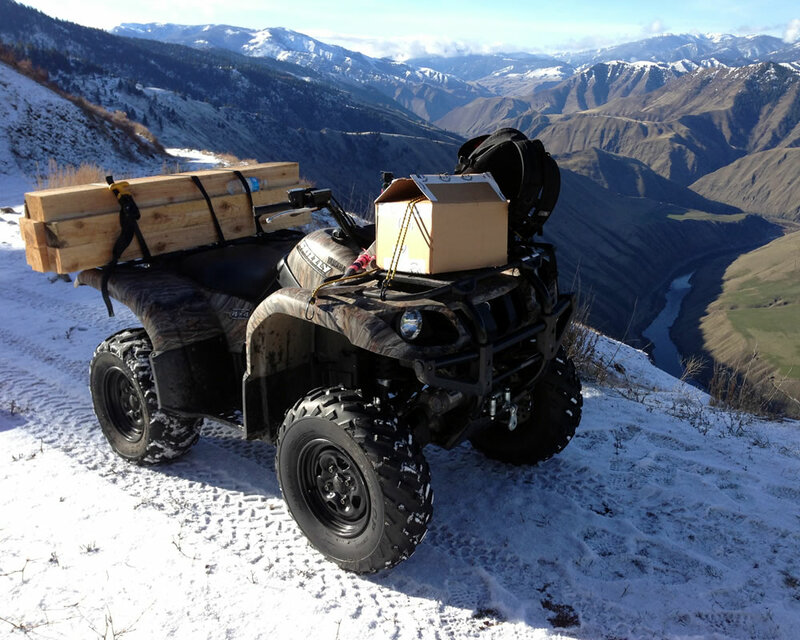 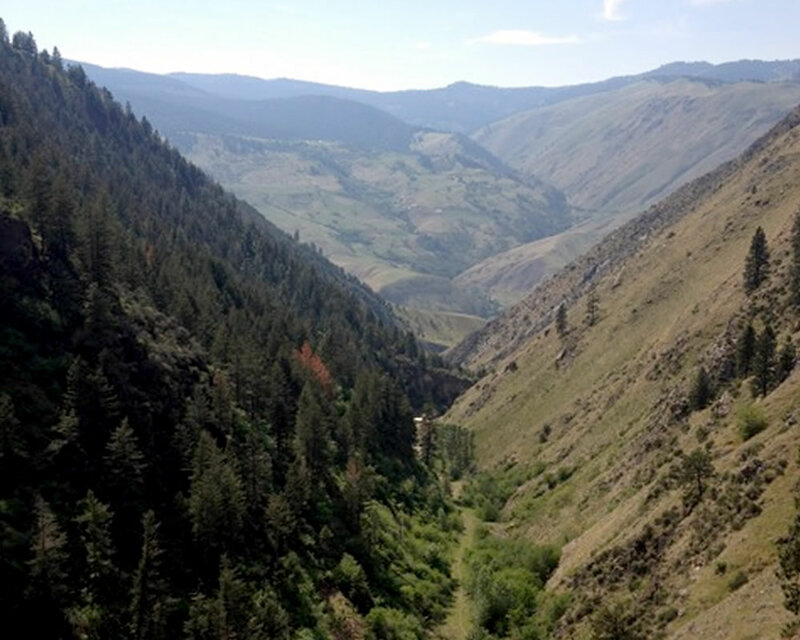 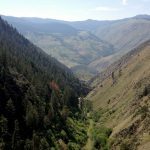 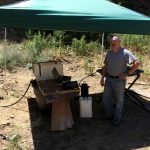 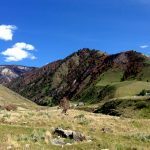 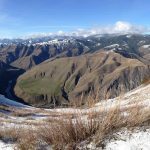 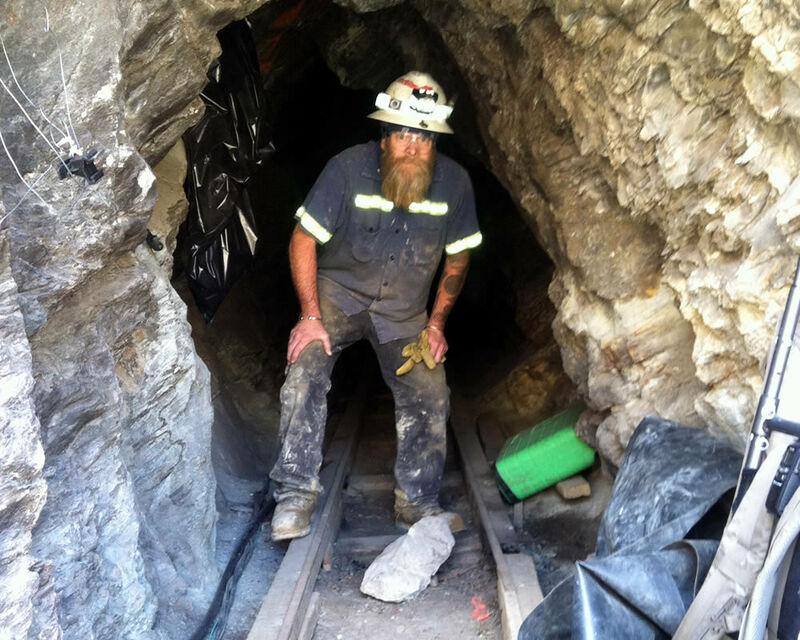 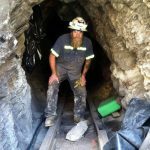 The property encompasses several historic gold mines and prospects in central Idaho, extending from just north of Riggins northward for nearly five miles. 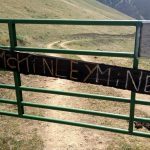 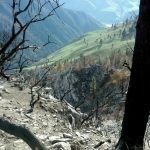 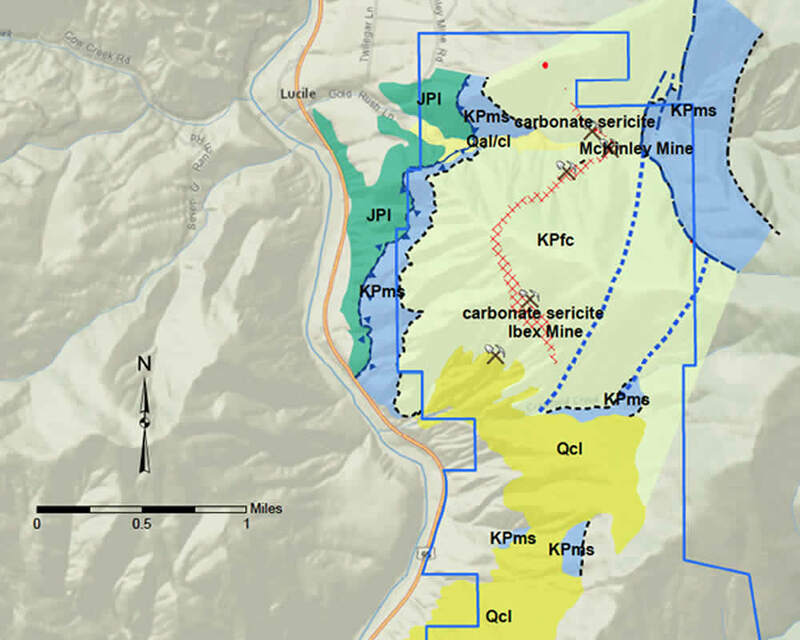 The 4,368-acre property is comprised of 3,246 acres held through mineral lease, 1,060 acres of unpatented mining claims, and 62 acres of patented ground that hosts the historic McKinley Mine. 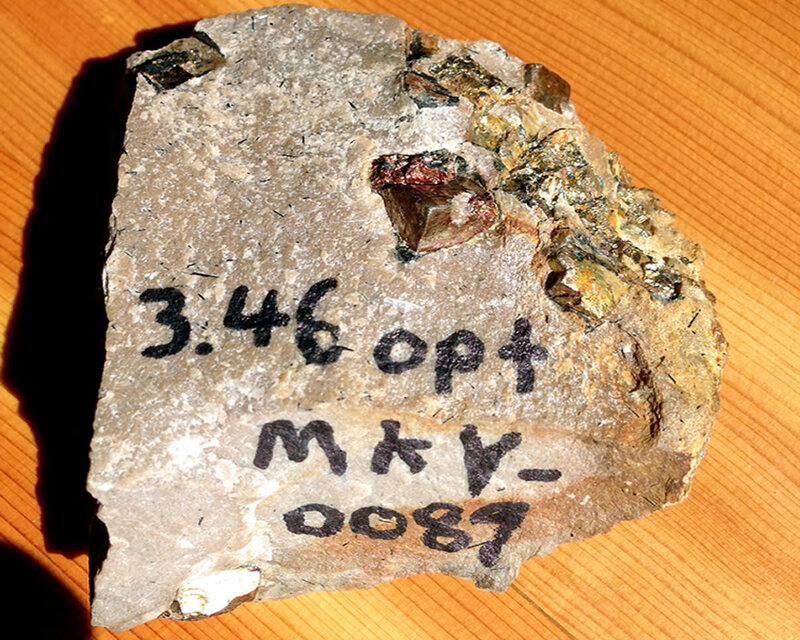 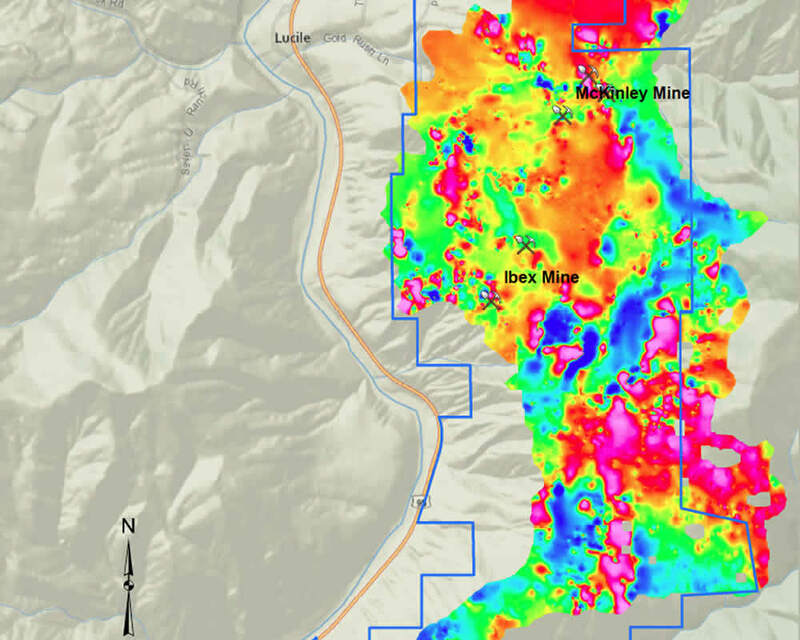 With past production from the McKinley Mine, widespread gold mineralization on the district-scale property, and a mineralized trend that appears to be nearly three miles long, the Company’s exploration objective at McKinley is to evaluate its potential to host high-grade gold deposits. 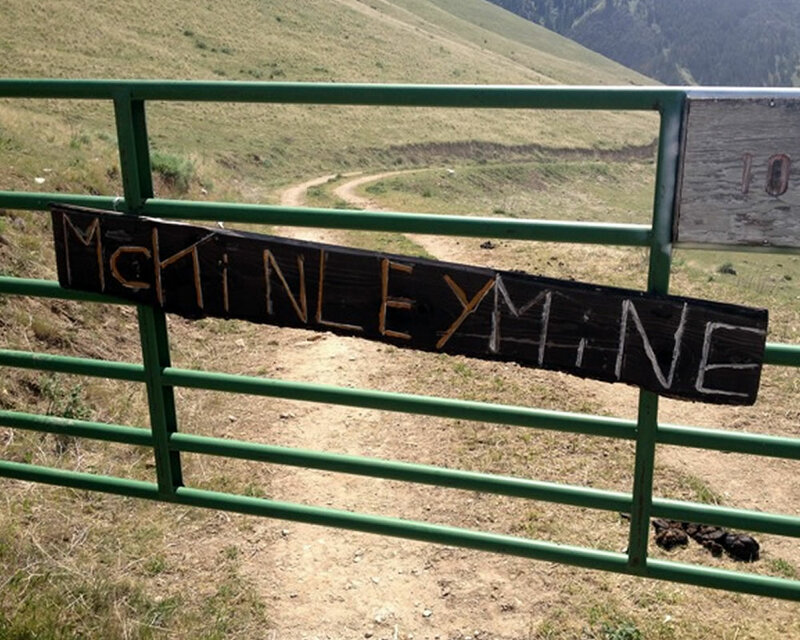 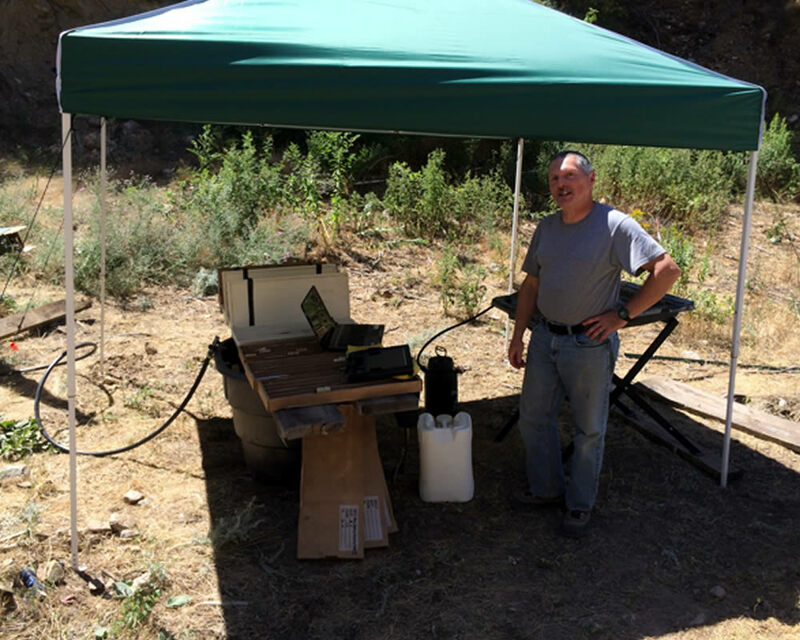 The McKinley property is located in the Simpson Mining District, which is mainly known for the placer gold production although it also hosts several historic lode mines. 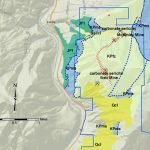 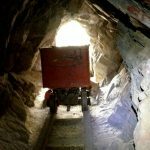 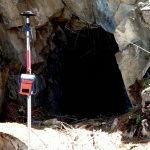 It is within the rocks of the Riggins and Seven Devils Groups of the Blue Mountains Island-Arc Complex which are widely considered to be the source of course gold found in the extensive historic placer operations near Lucile. 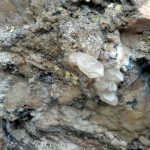 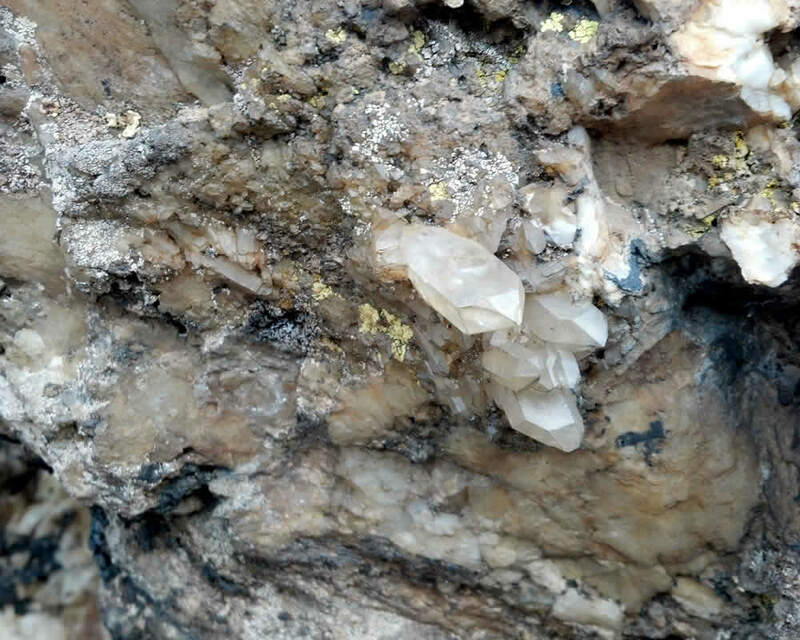 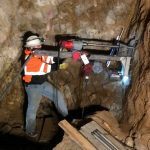 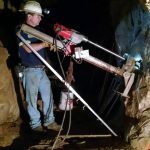 The property covers a large area of alteration and mineralization that can be classified as an orogenic gold model, also known as quartz-carbonate vein type deposits. 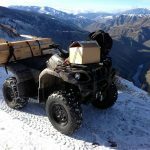 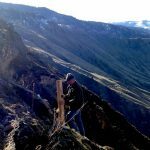 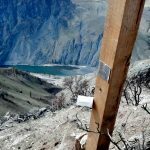 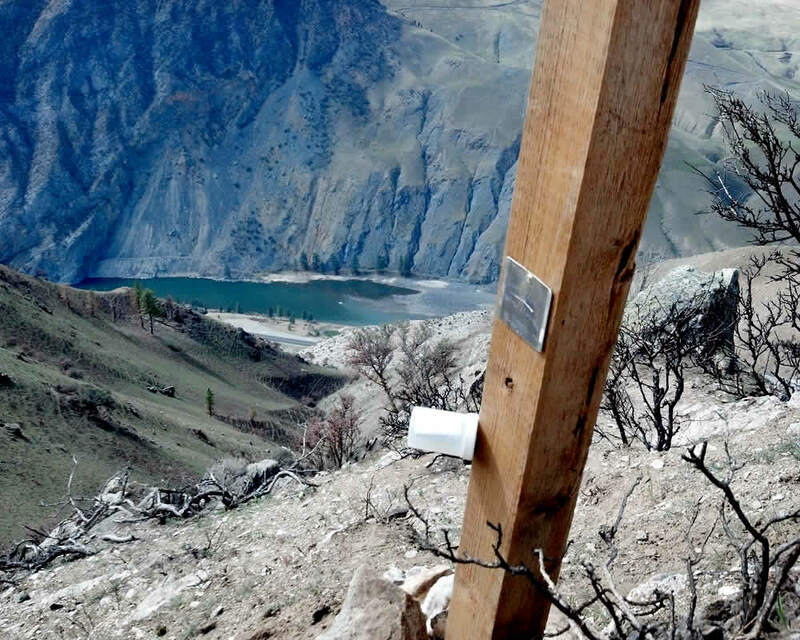 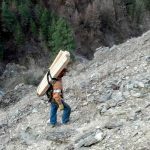 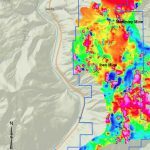 While Hunt Energy performed limited sampling in the late -1970s and 1980s and Kennecott Exploration evaluated the property in the early 1990’s, no other modern exploration is known to have occurred on the property before ICR began evaluating it in 2012. 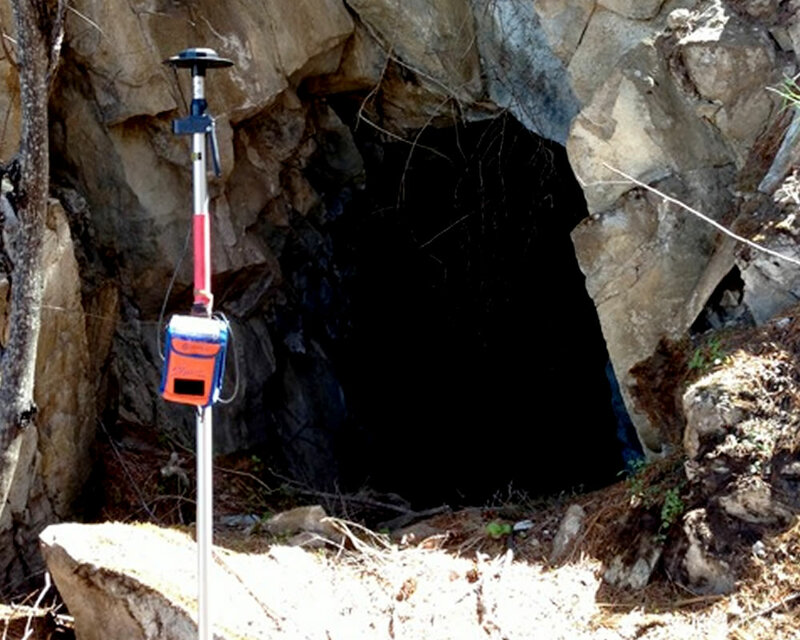 NJMC and ICR explored the McKinley property in 2013 and 2014 with a ground geophysical survey and with geologic mapping and rock chip sampling from both the surface and underground. 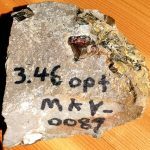 Of 285 rock ship sample collected by ICR and NJMC, 49 returned gold valued that exceeded 1 gpt, 332 samples exceeded 3 gpt, and 14 samples exceeded 10 gpt. 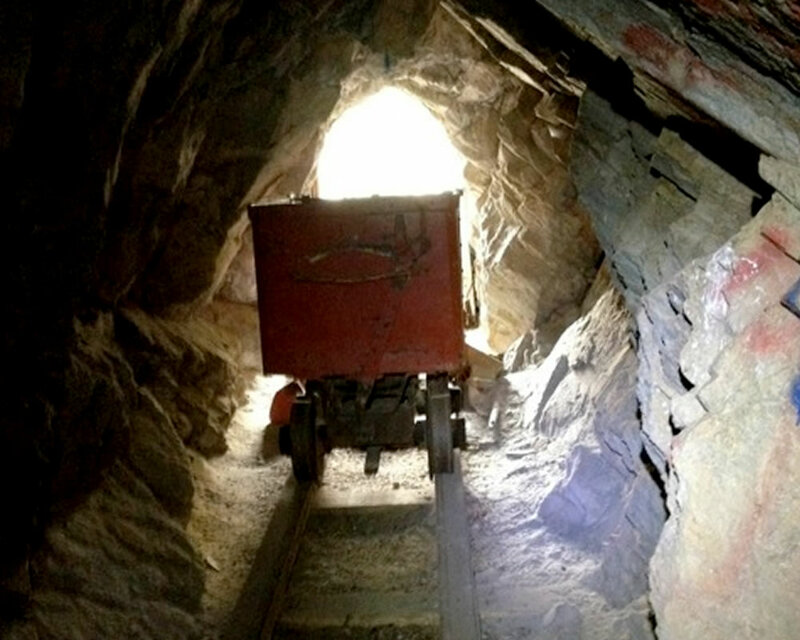 High0gradegold was encountered along the known trend, from McKinley Mine south to the Monarch Zone and Fiddle Creek. 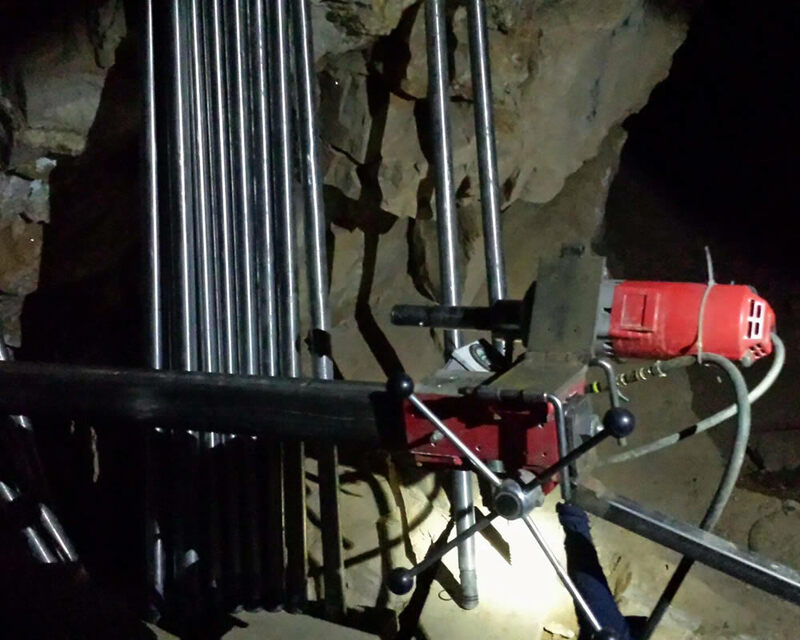 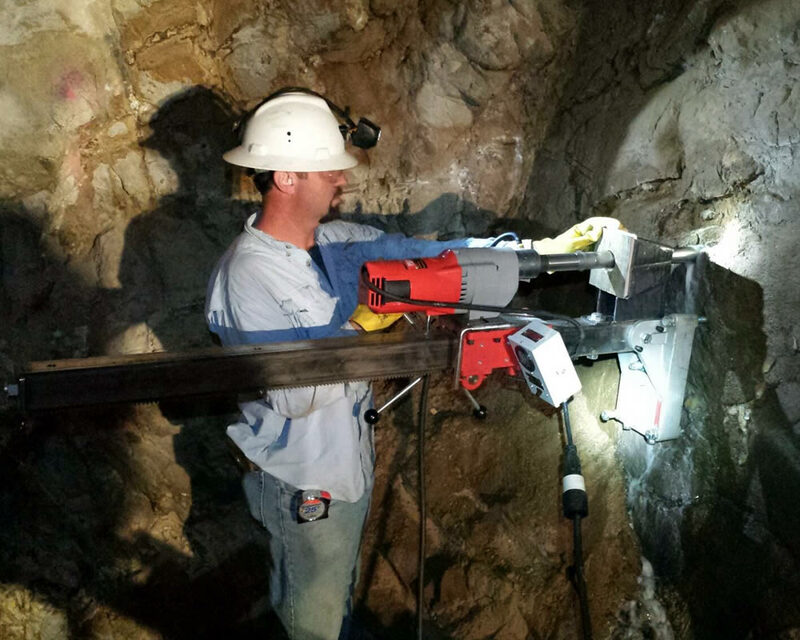 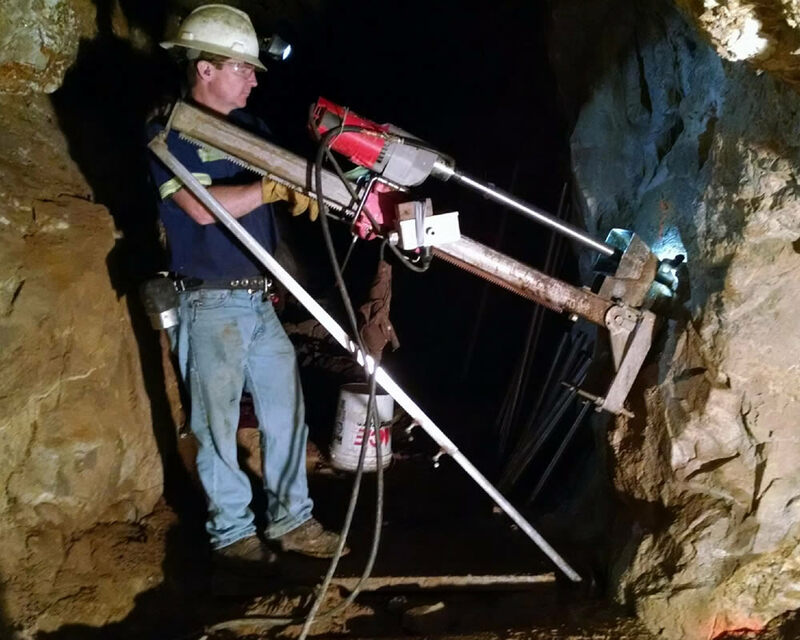 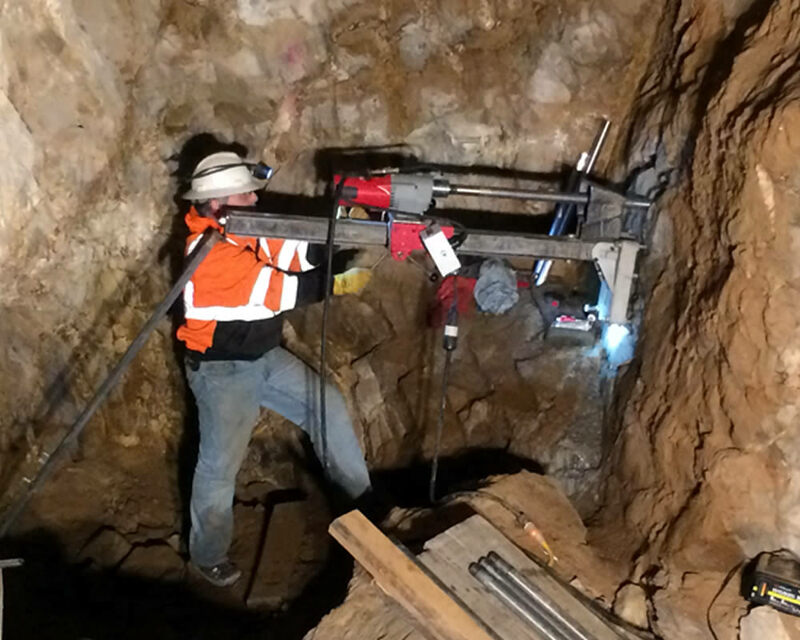 NJMC followed up by drilling 21 short, small-diameter (B-sized) core holes totaling 388 meters, also from the main mine level where most historic production occurred. 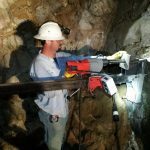 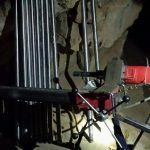 Eleven of the 21 drill holes encountered significant high-grade gold mineralization, highlighted by DDH-02, which returned 2.56 meters with a weighted average grade of 43.9 gpt, and DDH-10, which returned 3.44 metes with a weighted average of 18.5 gpt gold.